The ultimate in tennis bracelets. 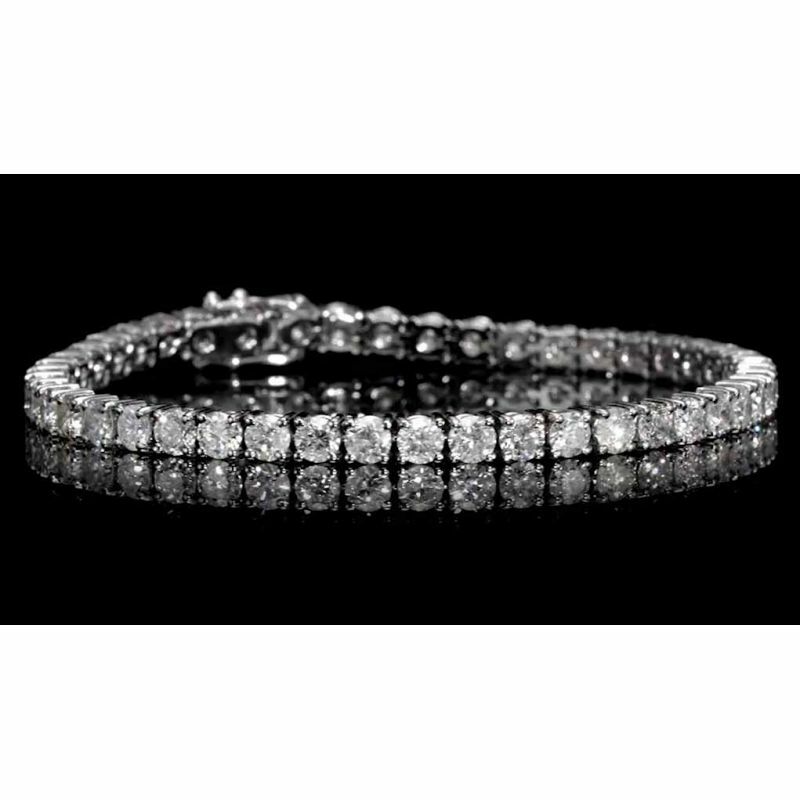 These fifty-one exquisite excellently matched diamonds have been set in a tennis bracelet of the finest quality. They come directly from the top diamond traders in the Israeli Diamond Bourse, bypassing the middlemen. 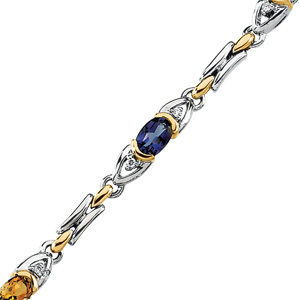 This magnificent bracelet, is an offer definitely not to be missed.